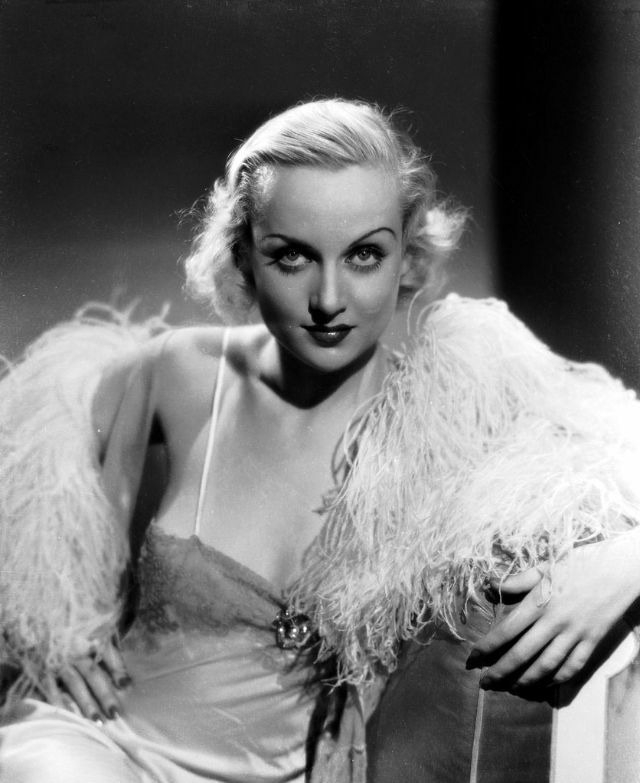 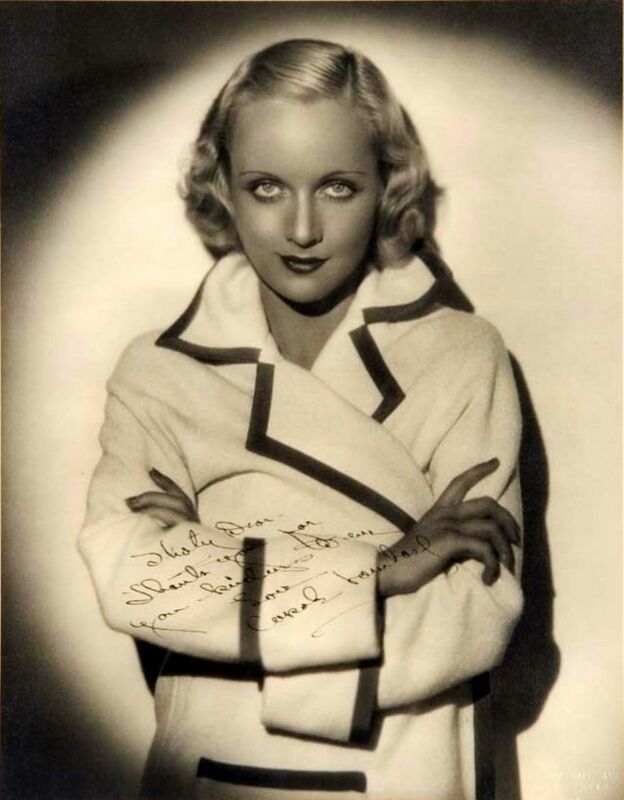 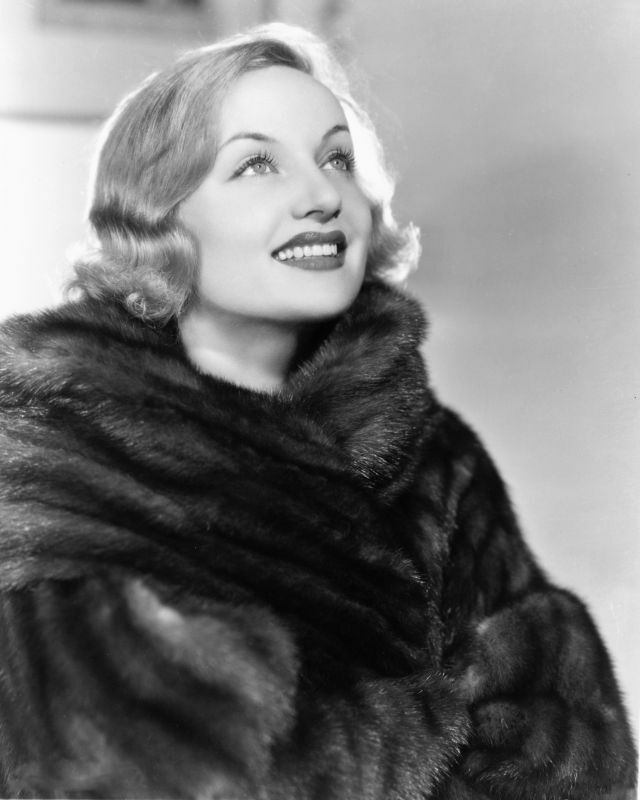 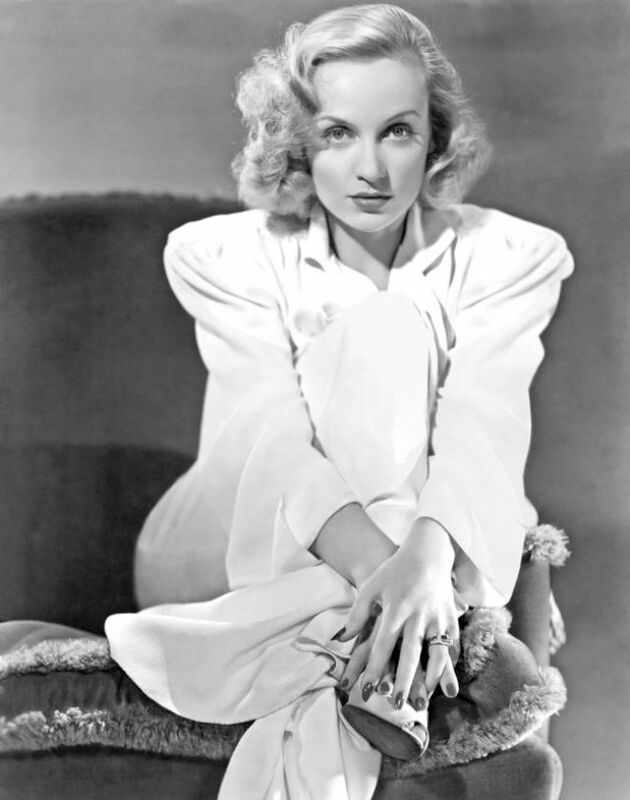 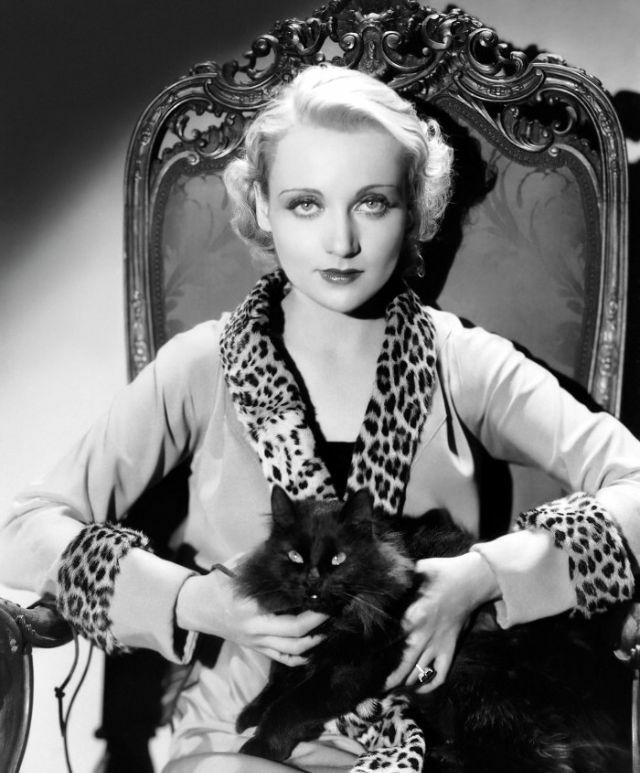 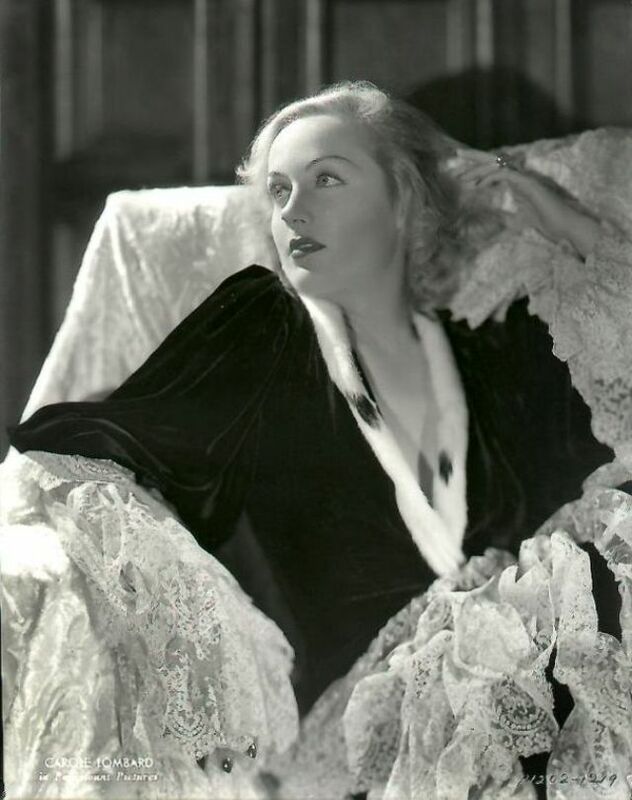 Born 1908 as Jane Alice Peters in Fort Wayne, Indiana, American film actress Carole Lombard was particularly noted for her energetic, often off-beat roles in the screwball comedies of the 1930s. 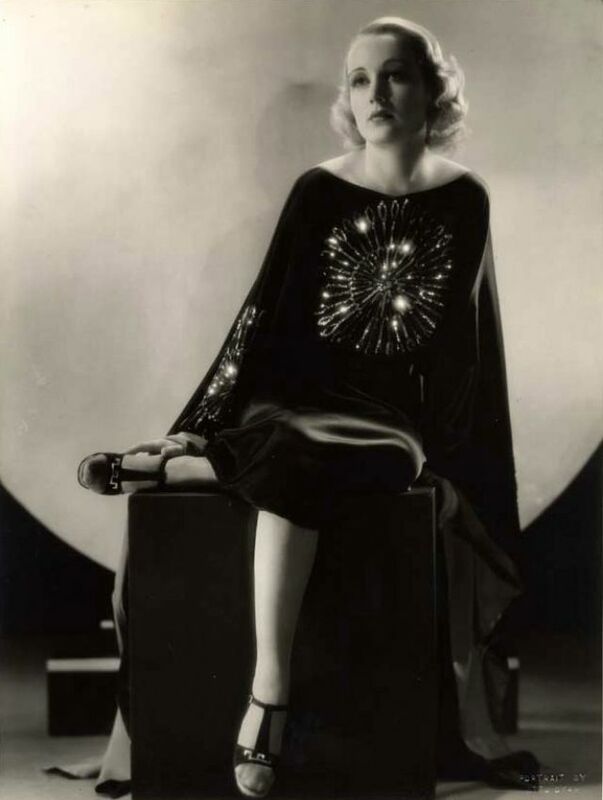 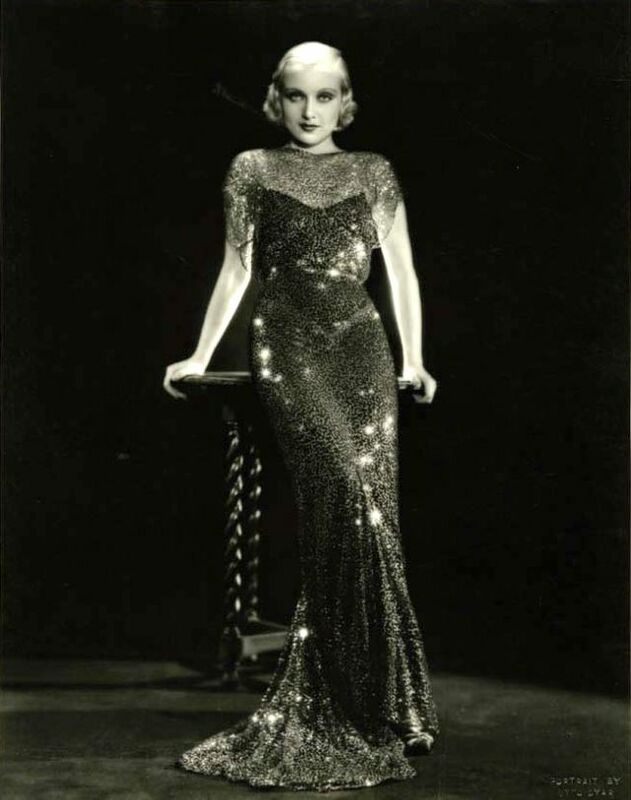 She was the highest-paid star in Hollywood in the late 1930s. 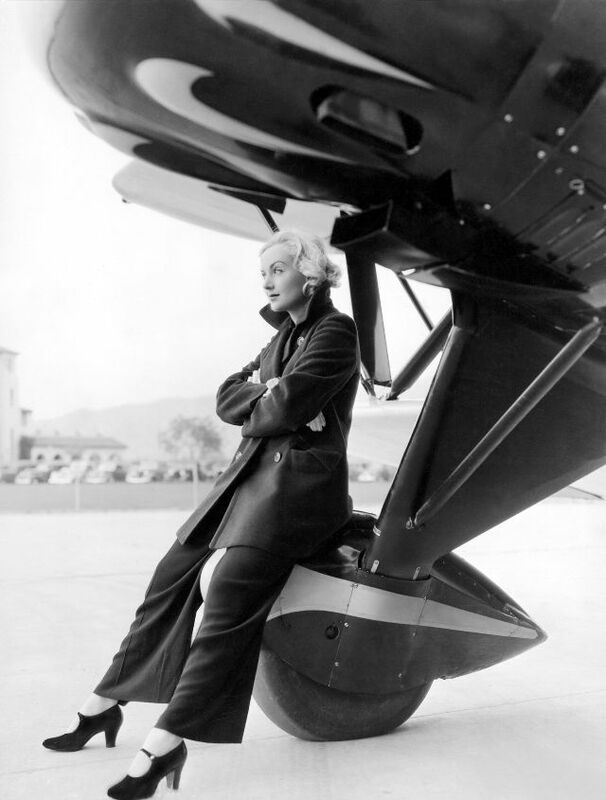 Lombard's career was cut short when she died at the age of 33 in an airplane crash on Mount Potosi, Nevada in 1942 while returning from a war bond tour. 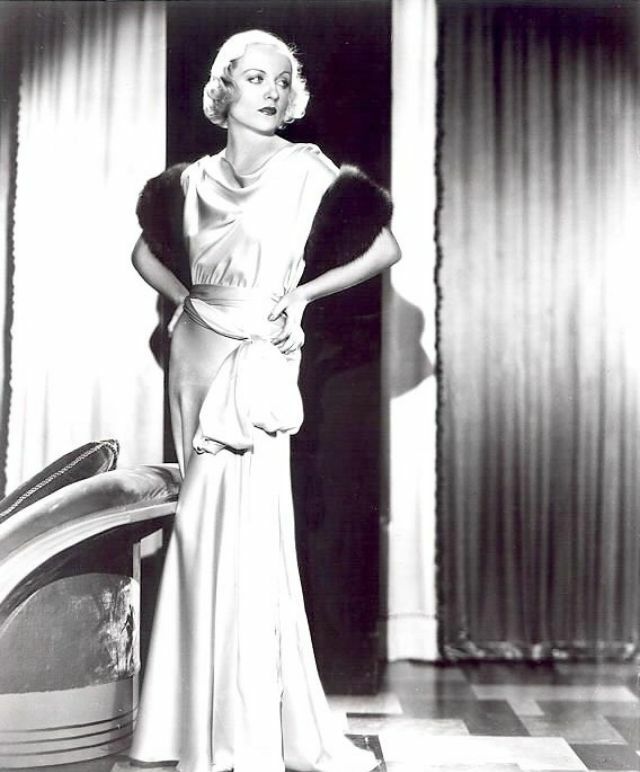 Today, she is remembered as one of the definitive actresses of the screwball comedy genre and American comedy, and ranks among the American Film Institute's greatest female stars of classic Hollywood cinema. 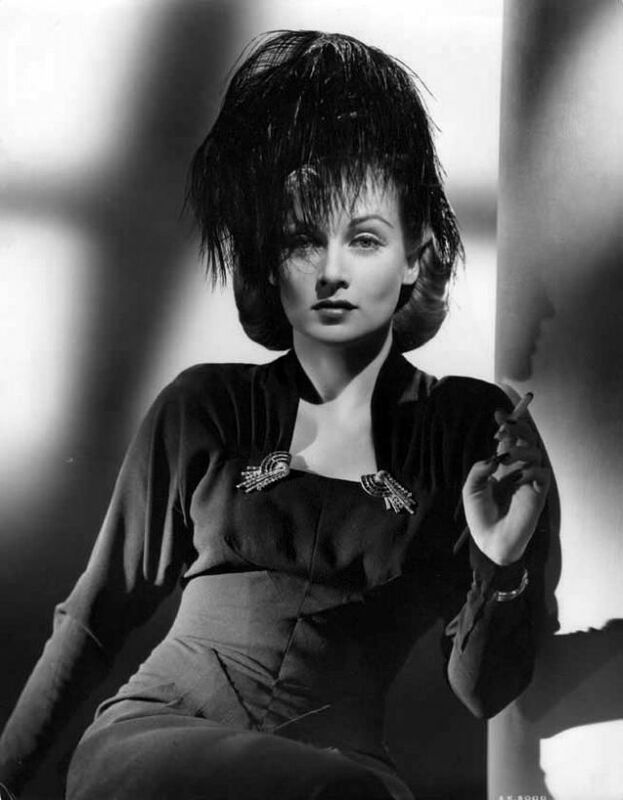 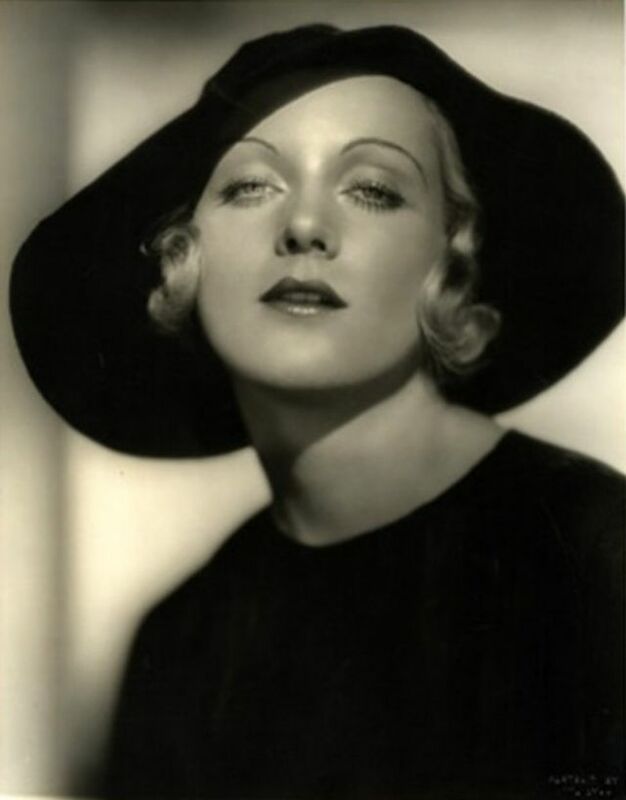 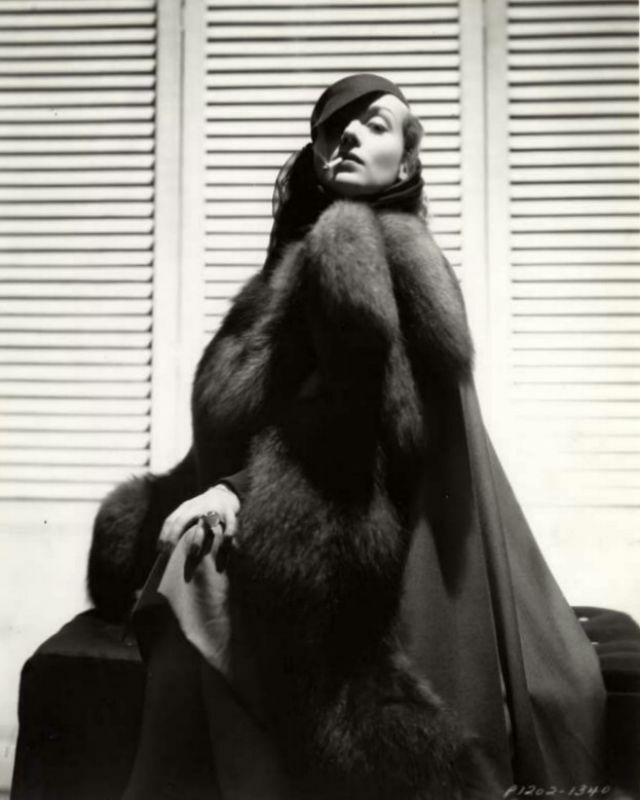 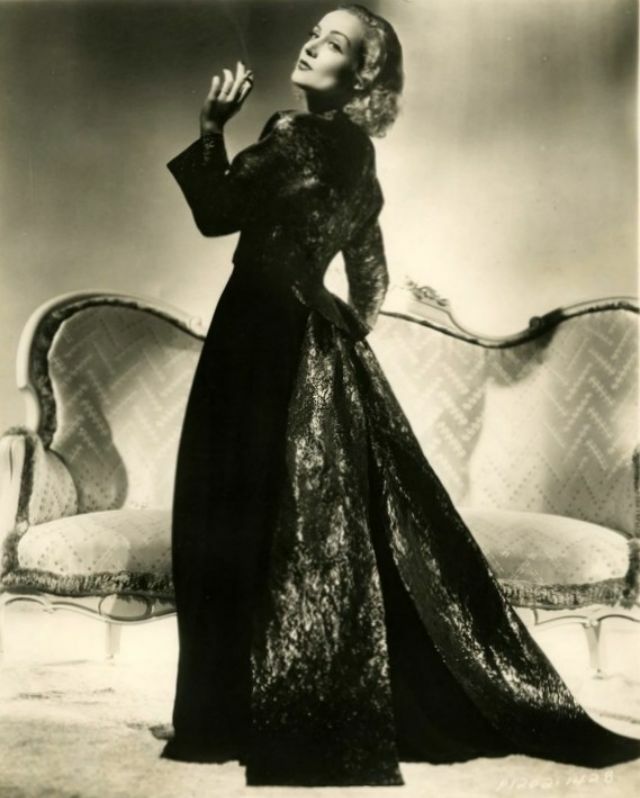 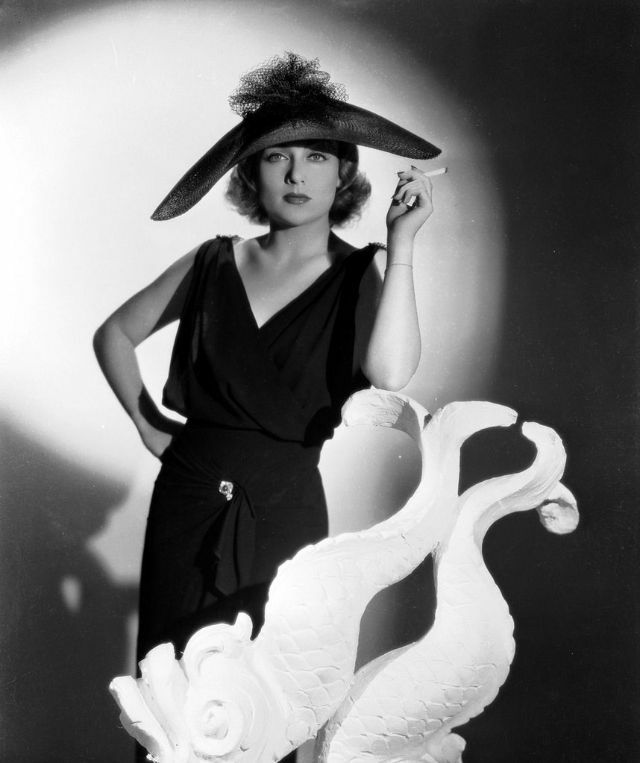 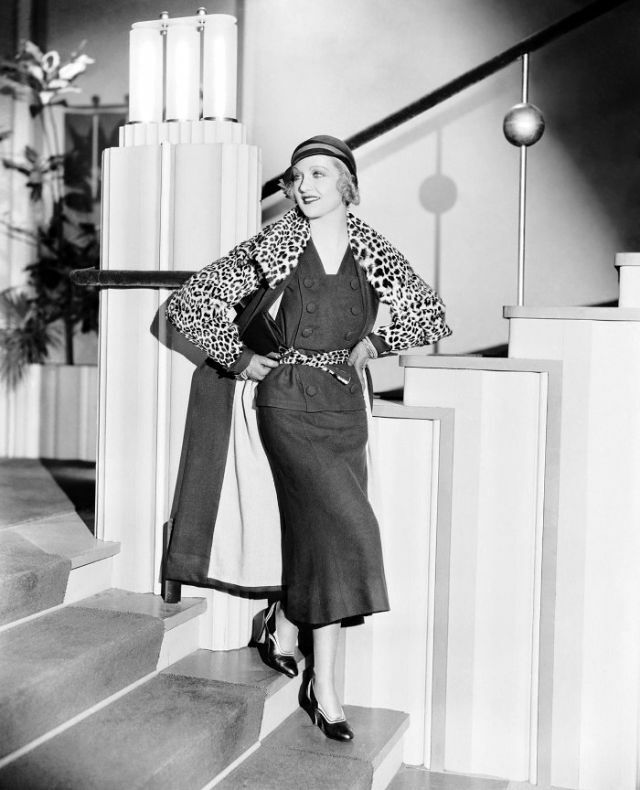 Not only a beautiful actress, Lompard was also a fashion icon of her time. 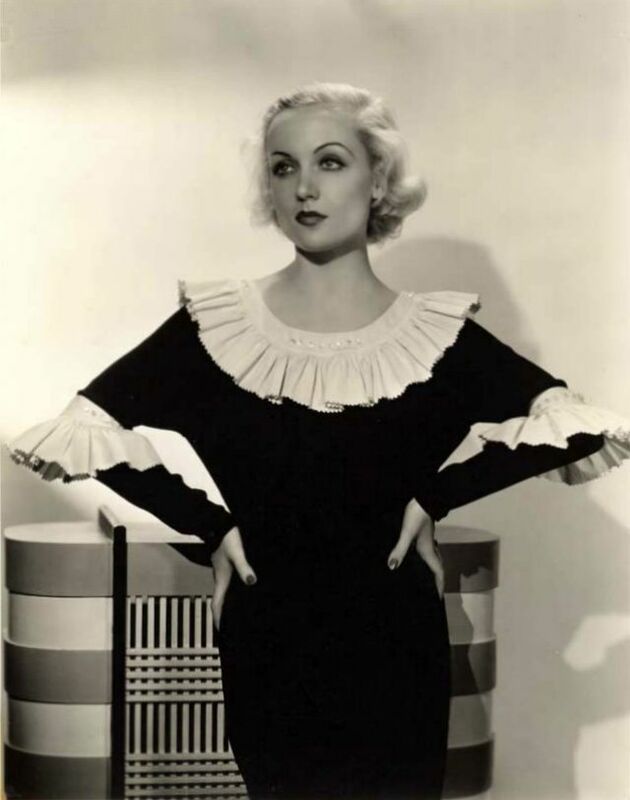 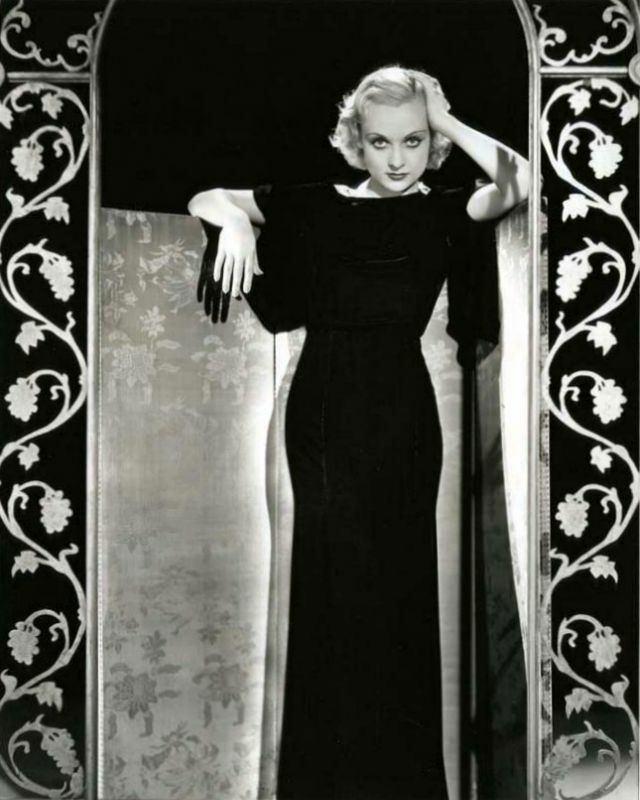 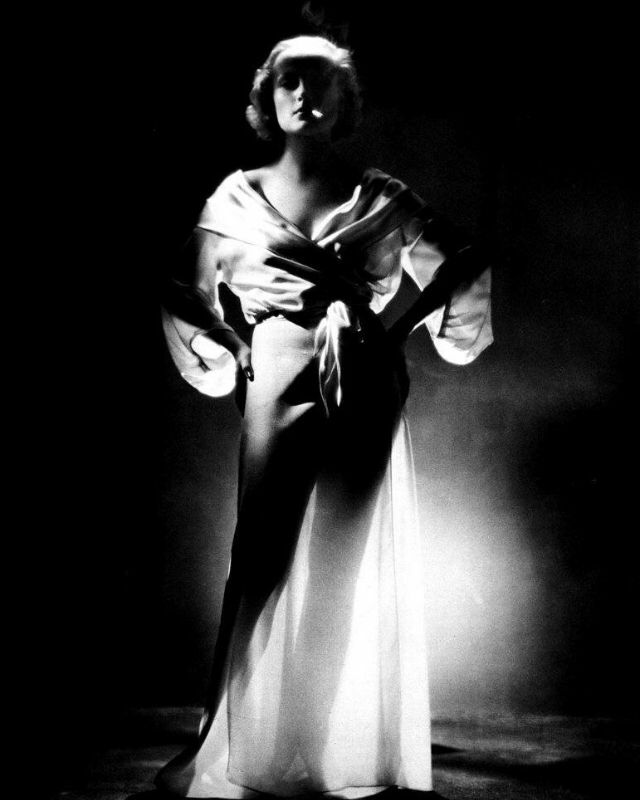 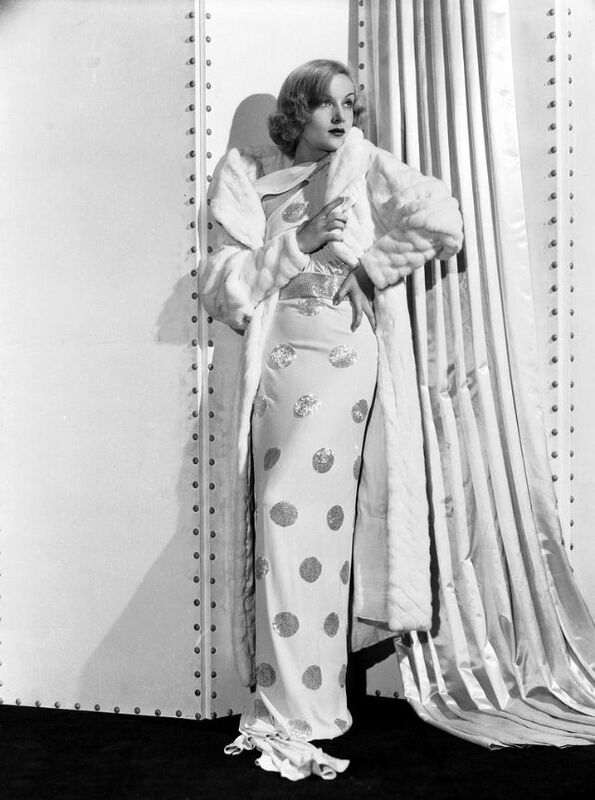 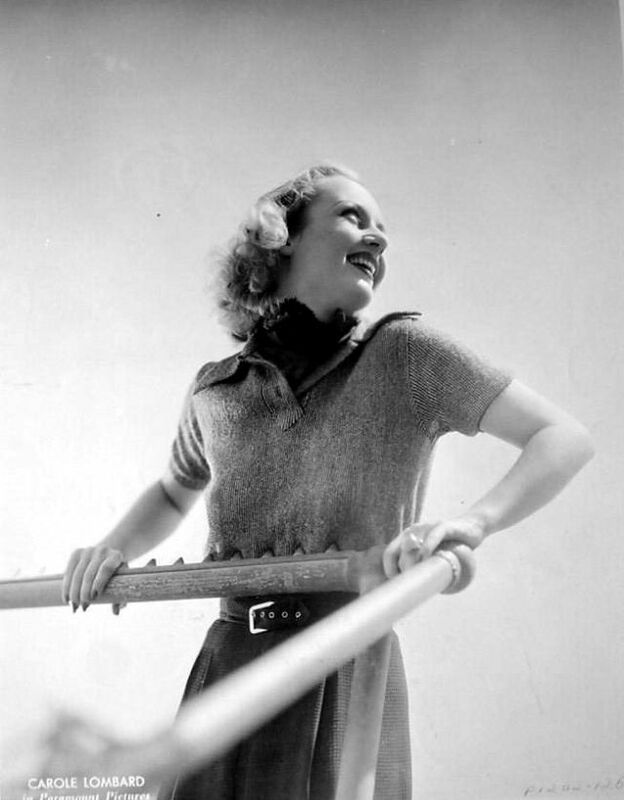 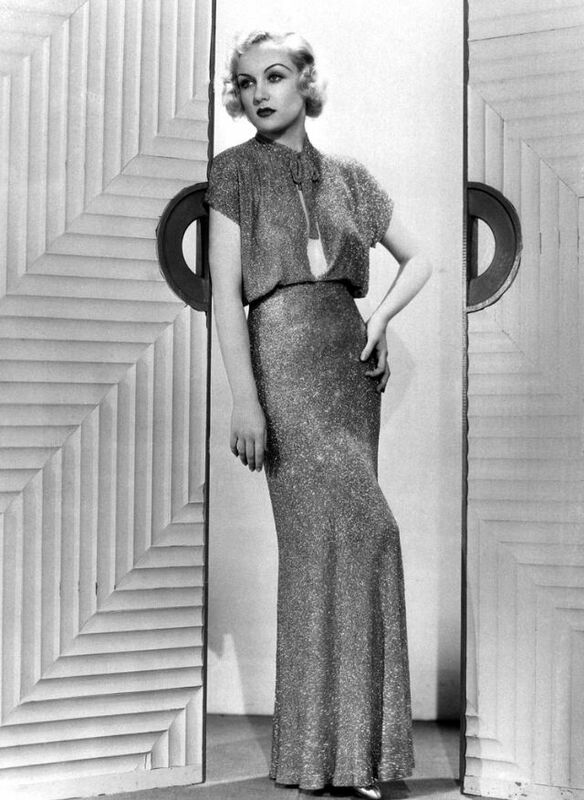 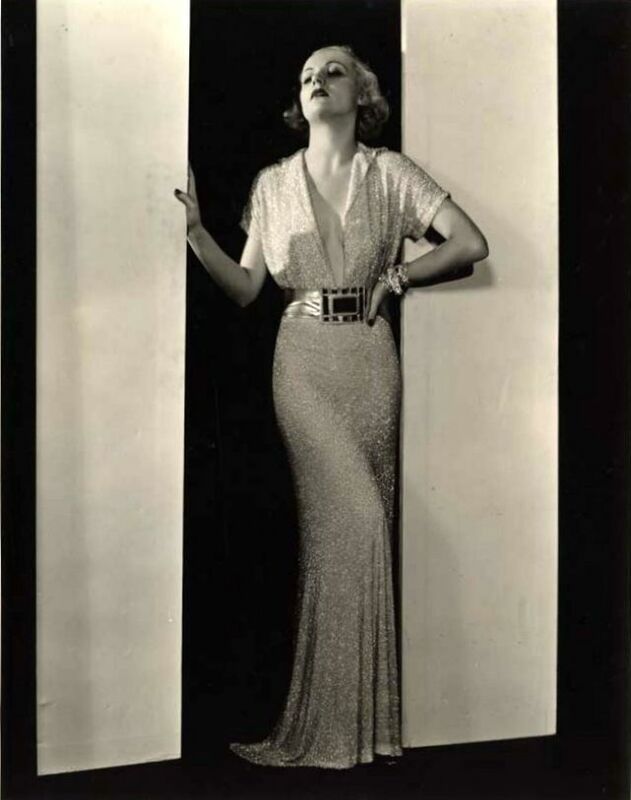 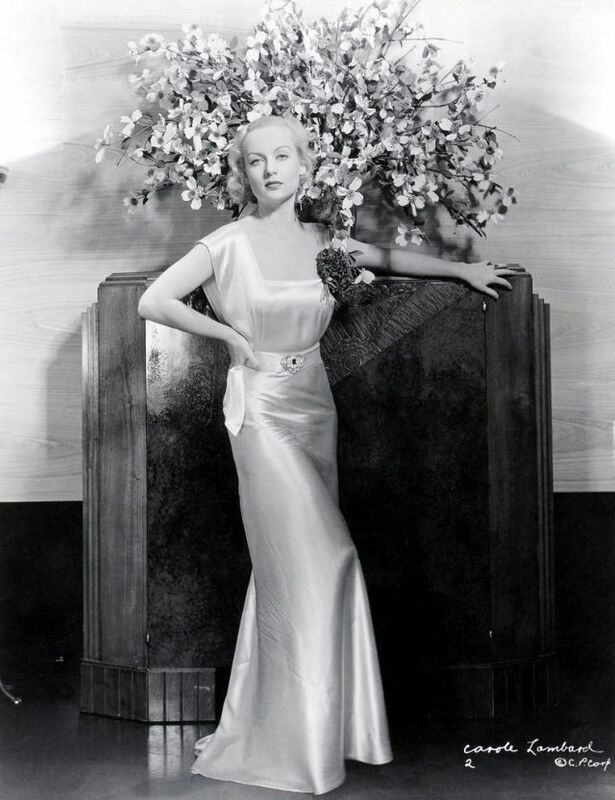 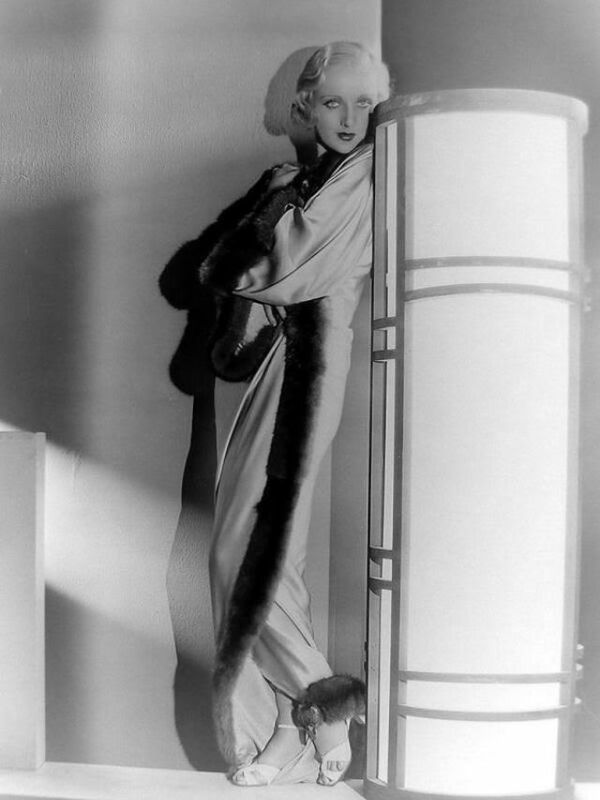 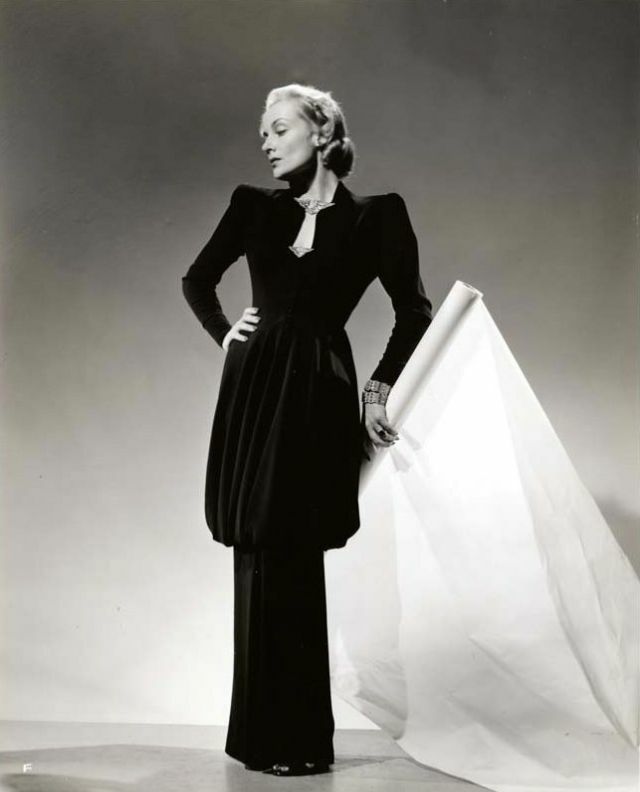 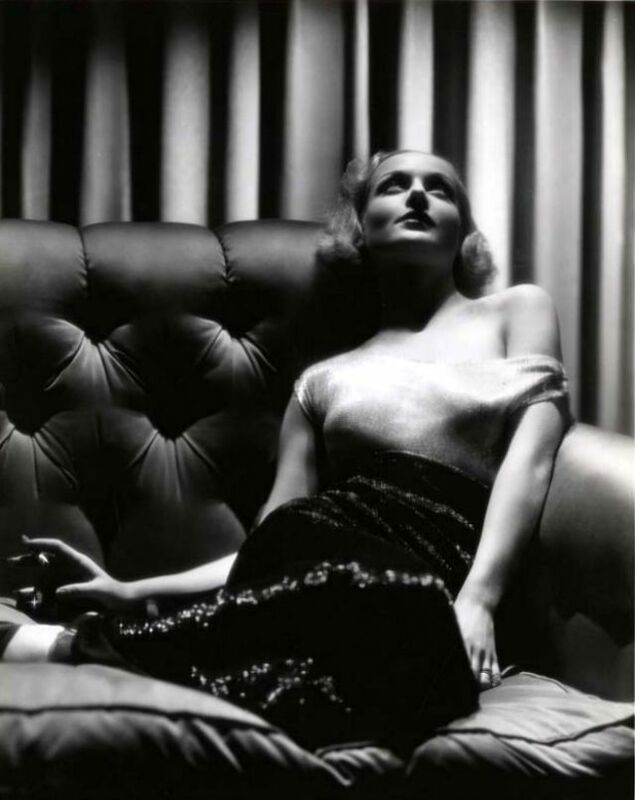 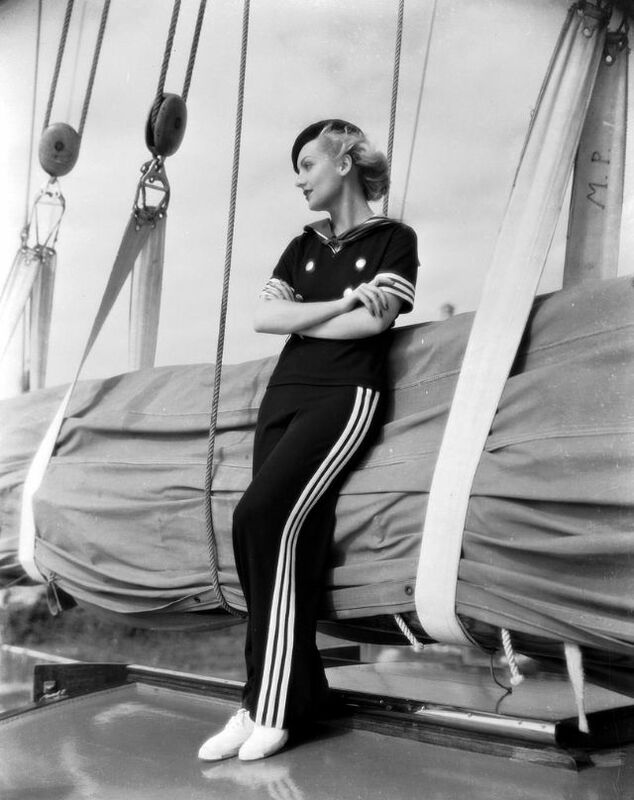 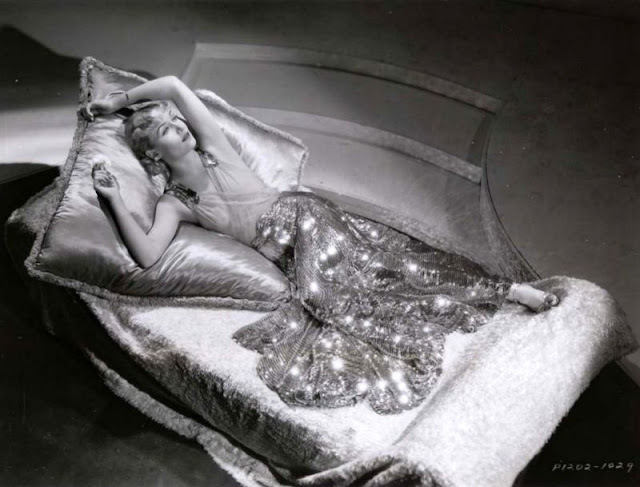 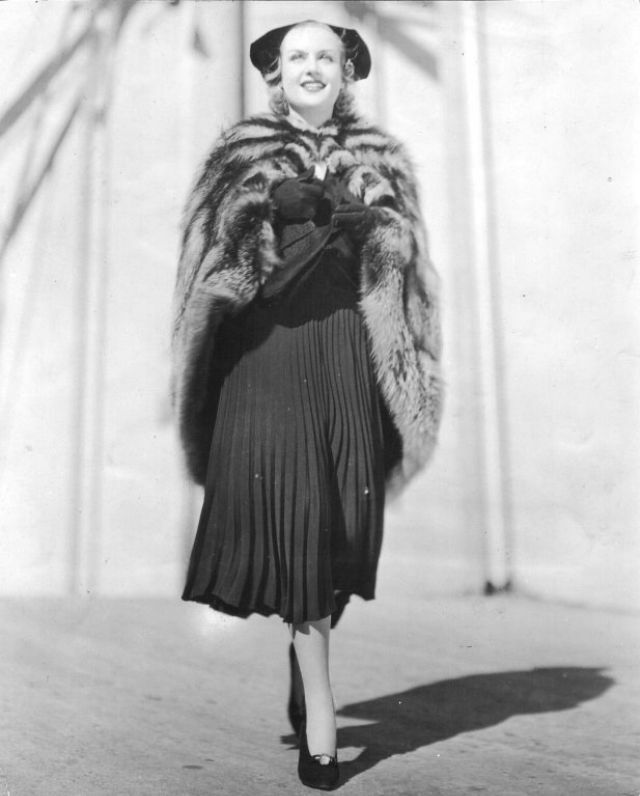 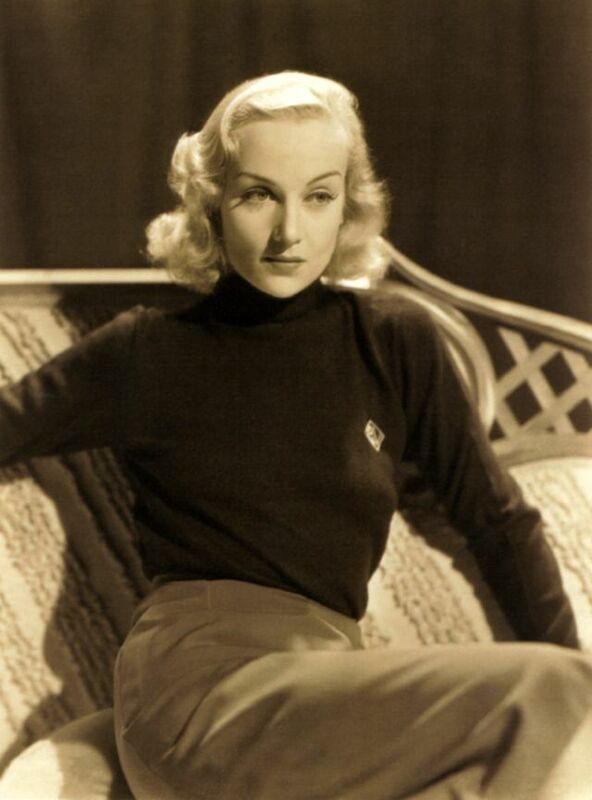 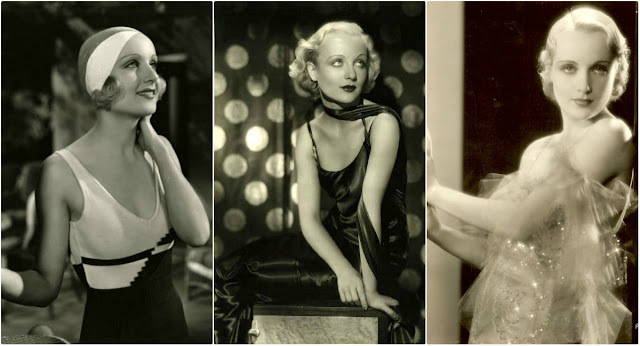 These stunning photos show fashion styles of Carole Lombard in the 1930s.